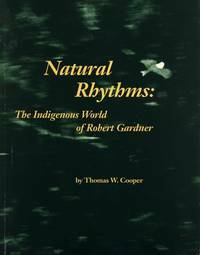 Home > Black Cat Hill Books > Natural Rhythms: The Indigenous World of Robert Gardner. Natural Rhythms: The Indigenous World of Robert Gardner. New York, NY Anthology Film Archives, 1995. Paperback INSCRIBED AND SIGNED BY Robert Gardner. Near Fine in Wraps: shows only the most minute indications of use: just a hint of wear to extremities; mildest rubbing. Binding square and secure; text clean. Very close to 'As New'. NOT a Remainder, Book-Club, or Ex-Library. 4to. 109pp. Profusely illustrated in Black & White. 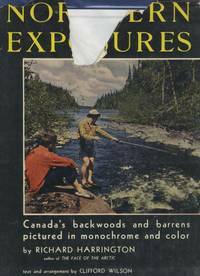 Paperback: Pictorial Wraps. Robert Gardner (born November 5, 1925 in Brookline, Massachusetts) is an American academic, anthropologist and a documentary filmmaker, who was the Director of the Film Study Center at Harvard University from 1957 to 1997. Starting in 1950s, he is known for his work in the field of visual anthropology and films like Dead Birds (1965) and Forest of Bliss (1986), in 2011, a retrospective of his work was held at Film Forum, New York. After receiving his graduating with Bachelor of Arts degree from Harvard University in 1947, he became an assistant to archaeologist and the founder of the Byzantine Institute of America, Thomas Whittemore at Harvard's Fogg Museum. This led to travels to Anatolia, Fayum and London working with Coptic textiles and restoring Byzantine art. Next, he started teaching medieval art and history at the College of Puget Sound in Washington state. Here, he took to writings of anthropologist Ruth Benedict and he ended up post doing MA in anthropology from Harvard. It was during his graduate studies period that he took part in an expedition on Kalahari Desert Bushmen, for which he took photographs, films and carried out elementary research work. Thereafter he founded The Film Study Center, a production and research unit at the Peabody Museum at Harvard in 1957. Here it made documentary films till he left the centre in 1997. INSCRIBED AND SIGNED BY Robert Gardner. Title: Natural Rhythms: The Indigenous World of Robert Gardner. 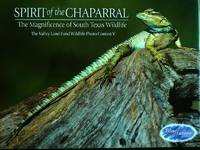 Sacred Stones: A Book of Postcards. Mick Sharp and Jean Williamson, [Photography].